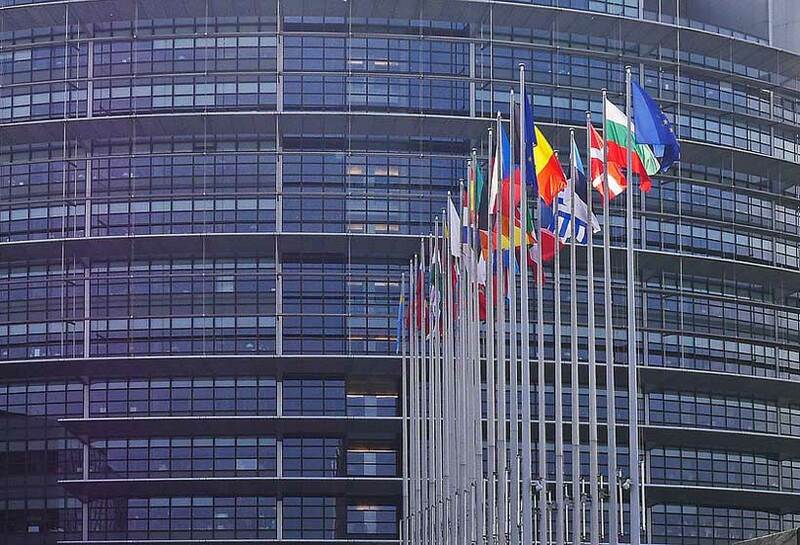 The trade and investment agreements between the EU and Singapore have today received the approval of the European Parliament. 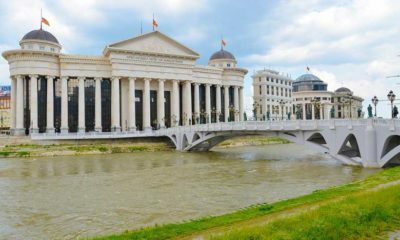 The Parliament has also given its green light to the Partnership and Cooperation Agreement. This marks an important step towards their entry into force, boosting the EU economic relations and cooperation with Singapore and leading to an increased presence in the fast-growing Southeast Asian region. Singapore is by far the EU’s largest trading partner in the Southeast Asian region, with a total bilateral trade in goods of over €53 billion and €51 billion-worth of trade in services. Over 10,000 EU companies are established in Singapore and use it as a hub to serve the whole Pacific region. Singapore is also the number one location for European investment in Asia, with investment between the two growing rapidly in recent years: combined bilateral investment stocks reached €344 billion in 2017. Under the trade agreement, Singapore will remove all remaining tariffs on EU products and will commit to keep unchanged the current duty-free access for all other EU products. The agreement also provides new opportunities for EU services’ providers, among others in sectors such as telecommunications, environmental services, engineering, computing and maritime transport. It will also make the business environment more predictable. Singapore also agreed to remove obstacles to trade besides tariffs in key sectors, for instance by recognising the EU’s safety tests for cars and many electronic appliances or accepting labels that EU companies use for textiles. 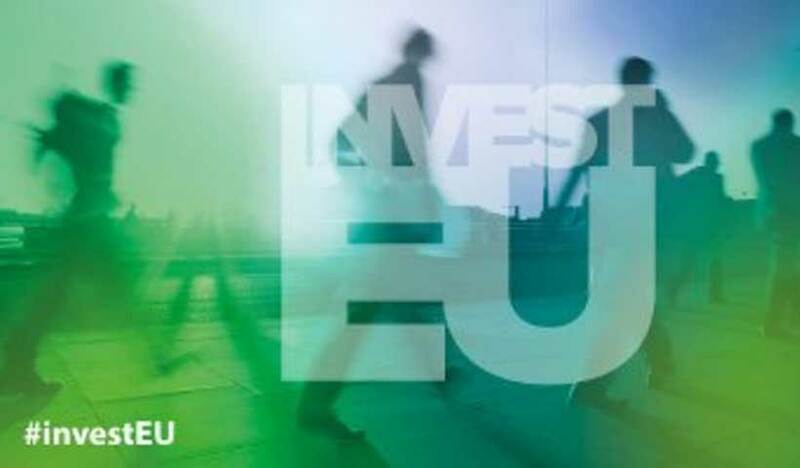 The investment protection agreement will ensure a high level of investment protection, while safeguarding the EU’s and Singapore’s rights to regulate and pursue public policy objectives such as the protection of public health, safety and the environment. The agreement will replace 12 bilateral investment treaties existing between EU Members and Singapore putting in place a modern common investment protection framework with a well-balanced Investment Court System for resolving investment disputes. With both agreements, the EU has made an important stride towards setting high standards and rules for its trade and investments with the fast-growing Southeast Asian region. The agreements offer huge economic opportunities, while fully safeguarding public services and parties’ right to regulate. The trade agreement also includes a comprehensive chapter on trade and sustainable development that sets the highest standards of labour, safety, environmental and consumer protection for trade and investment between the parties; as well as strengthening joint actions on sustainable development and climate change. The Partnership and Cooperation Agreement reinforces the existing relationship between the European Union and Singapore and builds on a shared commitment towards multilateralism and international rules-based order. This Agreement will provide the basis for more effective bilateral engagement between the EU and its Member States and Singapore by strengthening political dialogue and enhancing cooperation in a broad range of areas including sustainable development, democracy and fundamental freedoms, justice, security, connectivity, people-to-people links, information society, education and cultural exchanges as well as employment and social affairs. It will enable us to step up scientific and technological cooperation in fields such as energy, environment, fight against climate change, protection of natural resources, smart cities and transport. It will enhance cooperation on global challenges, where both Singapore and the EU play an increasingly important role, and will help address them in a more coherent way. Negotiations for the Partnership and Cooperation Agreement started in 2005, and the High Representative/Vice-President Federica Mogherini and her counterpart, the Minister of Foreign Affairs of Singapore, Vivian Balakrishnan, signed the agreement in the margins of the ASEM Summit on 19 October 2018. The Partnership and Cooperation Agreement will need to be ratified by all EU Member States before it enters into force. 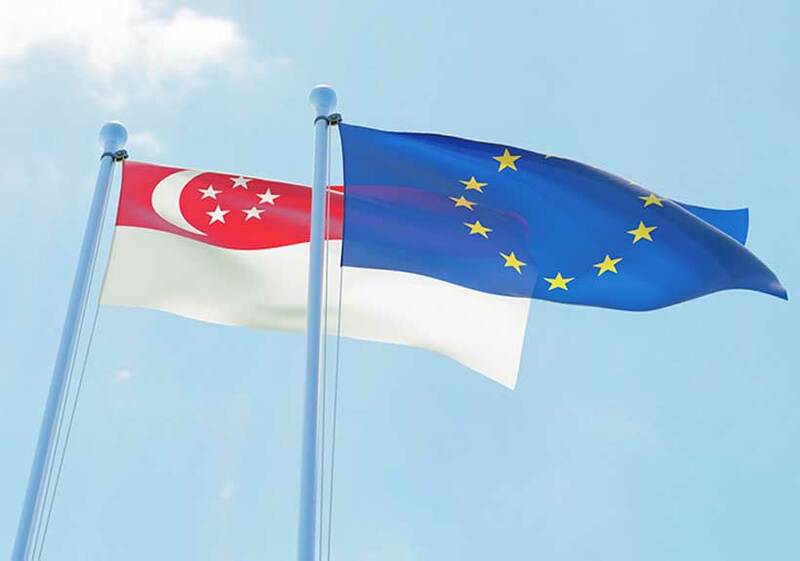 The EU and Singapore signed the trade and investment agreements on 19 October 2018. Following today’s vote, the trade agreement could then enter into force once Singapore concludes its own internal procedures and both sides complete the final formalities. 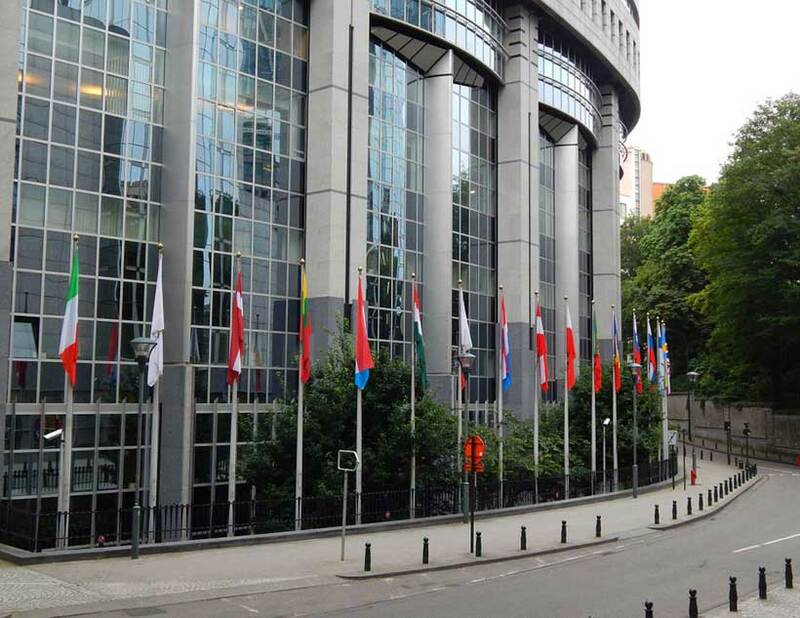 The investment protection agreement will further need to be ratified by all EU Member States according to their own national procedures before it can enter into force. Once in place, the agreements will be the first building block of a future region-to-region trade and investment agreement between the EU and entire ASEAN region.